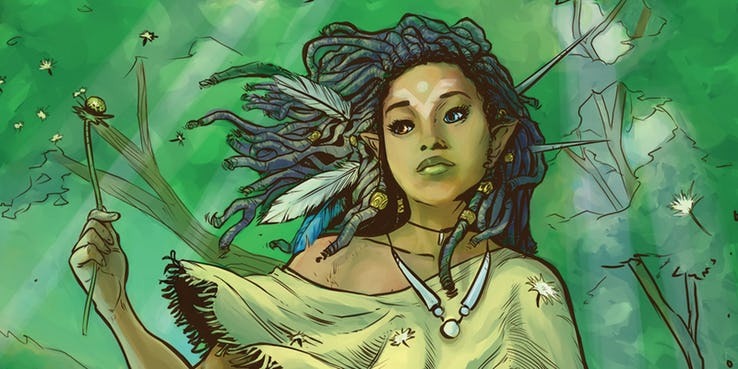 HBO white flags another fantasy drama, Asunda. 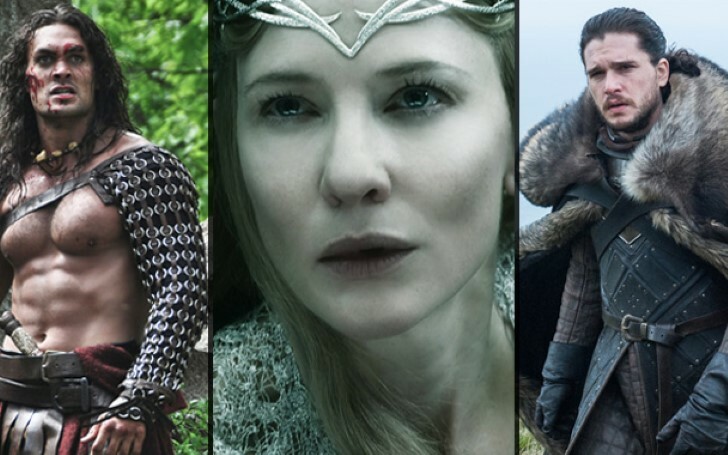 2019 April is one of the most anticipated months in both the history of TV and big screens. But here we will be biasing our focus more on the former one. The 14th of next month will mark the beginning of the end — for HBO’s epic fantasy series, Game of Thrones. The show is officially wrapping up its 8 years of run with its final season commencing in about two weeks time. Fortunately, a new period drama is already in the line of works from the HBO studio, which is speculated to keep up with fans' gloominess once GOT leaves the network for eternity. 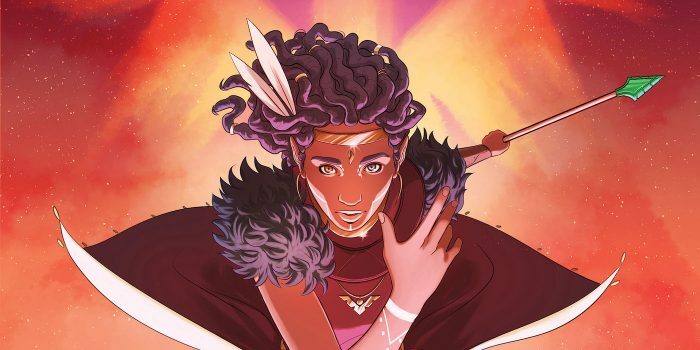 Deadline reports HBO has ordained an adaptation project based on the Asunda graphic novel series, which will be a drama centering on the fantasy universe created by Sebastian A. Jones. The series will be co-scribed and executive produced by Jones along with Mimi DiTrani based on the outline where its setting takes place in the culturally diverse but war-plagued world of Asunda. Asunda is officially announced for live adaptation by HBO. The show will primarily start with the introduction of an orphan girl named Niobe Ayutami who is born during the riots of two violent nations and raised in a small desert town named Oasis. Later, when an ancient enemy appears into the picture, the girl must seek out a way to unite her ancestors and save her home. With her father being a king from one country and her mother the chief of a nomadic tribe of elves from another (though momentarily a captive), the show is expected to have equal dynamics of magic and political subjects. Asunda more or less already sounds like the grand epic, fans will need once Jon, Daenerys, Sansa, Arya, and the rest of the gang bid farewell in few weeks. Certain features of the story, like its underdog female character bound to turn into a strong leader, Westeros-like principality, and mythological themes, should hopefully appeal to GOT fans. The world that this story is going to take place in is being spread and built through multiple "shared universe" (namely Niobe, Dusu, Erathune, and Essessa and The Untamed). The series is reportedly inspired by J.R.R. Tolkien’s Middle-earth epics and Greek mythology. Asunda will initially be a female-centric series. The source material for the live action is originally published by Stranger Comics. The content was first issued in the graphic novel, The Untamed in 2014, where its titular character, Niobe Ayutami goes onto become the face of the franchise, with her further adventures narrated in titles such as Niobe: She Is Life and Niobe: She Is Death. Much like in the George R.R. Martin books, Asunda also gives a high significance to magic and swords in deciding its fate. Not to mention, the series will also have its share of wars and violence. However, as per the statement by Popsugar, the news regarding the show’s cast and the premiere date is still a year or two away from revelation. Asunda won't be the only fantasy series making its debut on HBO, though, as a Game of Thrones prequel-spinoff series, rumored to be titled The Long Night, is already under the development for the company. Upon, their new projects HBO has stated that they're willing to take any risk when it comes to venturing money into projects based on fantasy. Fred Toczek, JR McGinnis, and WME completed the deal with HBO.